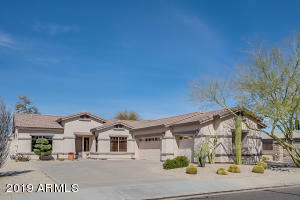 Queenland Manor Homes For Sale is comprised of 1500 sf – 2500 sf homes built from approx 2000-2005. 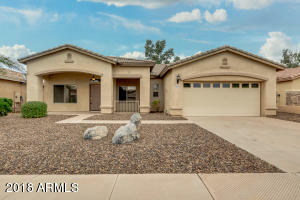 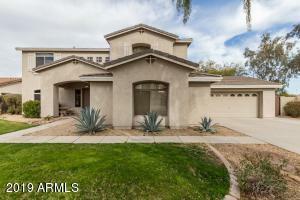 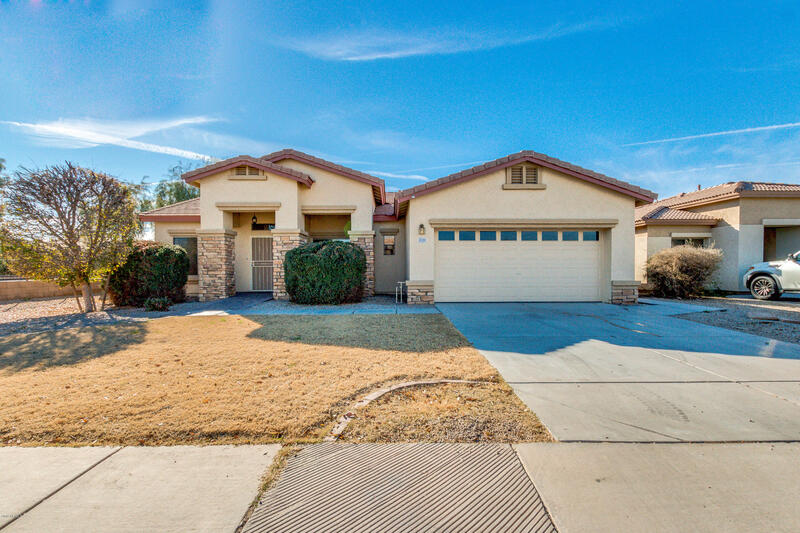 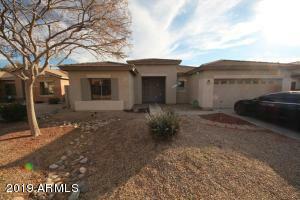 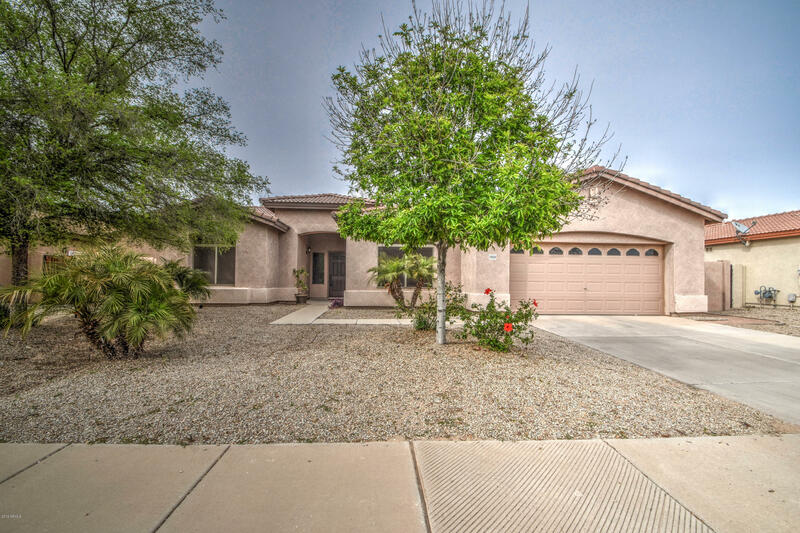 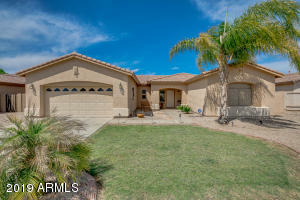 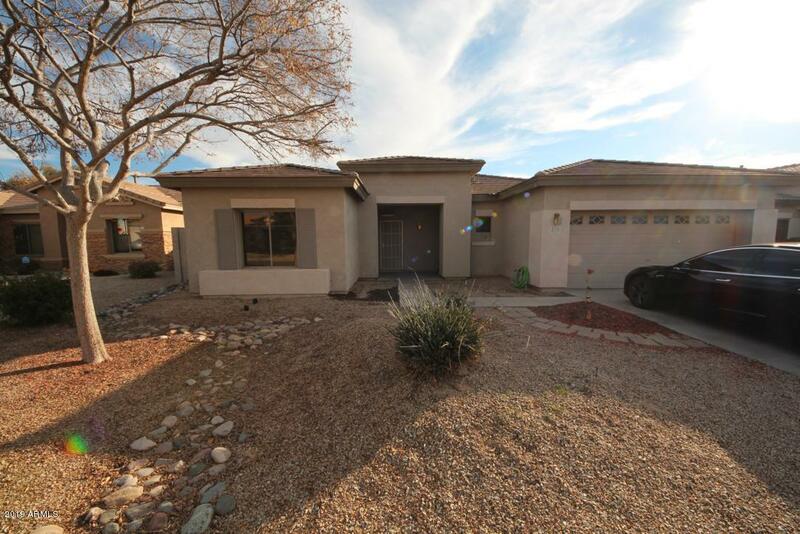 Located close to Queen Creek downtown. 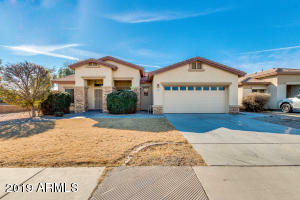 See below all the properties that are currently available in this neighborhood. 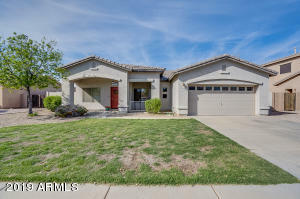 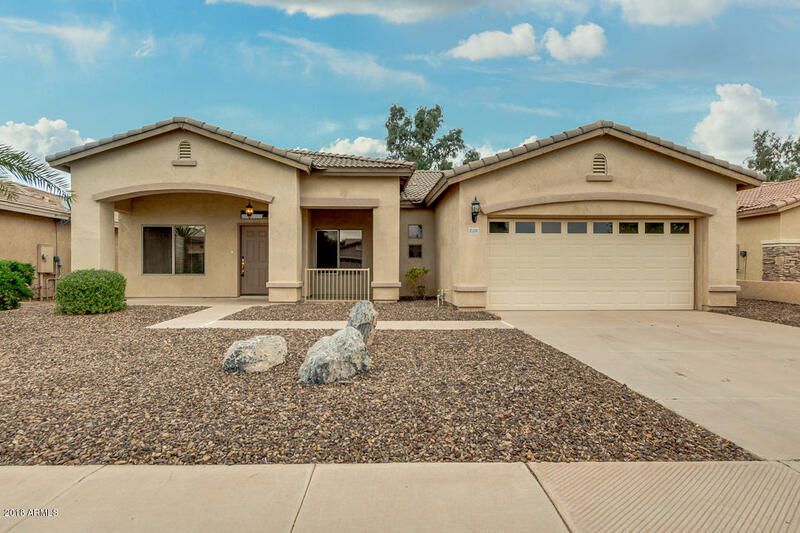 If you do not find what you want here, check out other Queen Creek communities by doing your own customizable search or call us and we can do it for you. 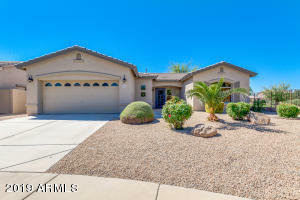 RCP real estate can assist with all of your real estate finding or selling needs.